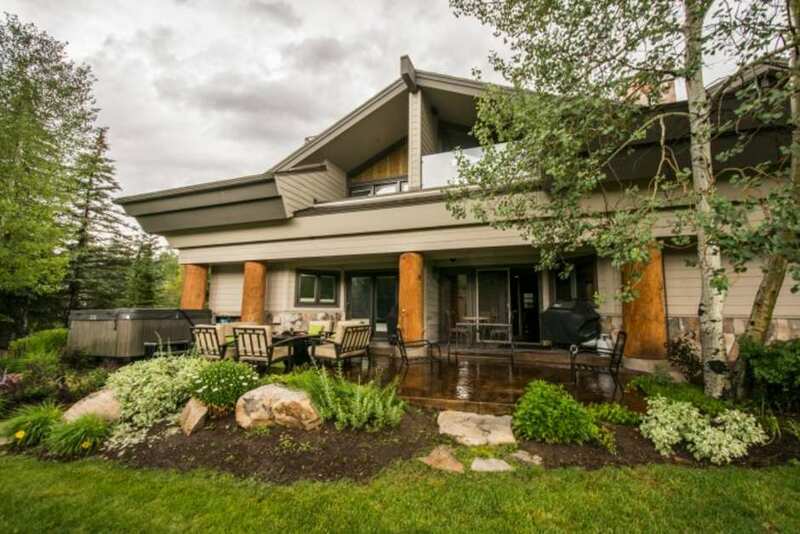 Homes for sale in Chateau Fawngrove, a neighborhood located in Park City, UT, are listed below and updated daily from the Park City MLS. Fawngrove condominiums are located a half-mile from Snow Park Lodge at the base of Deer Valley Resort, and on the free Park City Transit route. Typically, these townhome-style condominiums feature a private outdoor hot tub, underground parking, washer and dryer, fully equipped kitchen, fireplace and complimentary wireless Internet. The Signature Collection's complimentary in-town transportation, provided by Cadillac, is offered during the ski season as well as the skier shuttle to and from Snow Park Lodge. For more information on any of these Chateau Fawngrove real estate listings, simply click the "Request More Information" button when viewing the details of a property. I can provide you with disclosures, past sales history, dates and prices of homes and condos recently sold nearby, and more. And, for your convenience, register for a free account to automatically receive email listing alerts whenever new homes or condos for sale in Chateau Fawngrove hit the market that match your specific search criteria.